The grey, cloudy sky is clearing as the rainy season comes to an end! 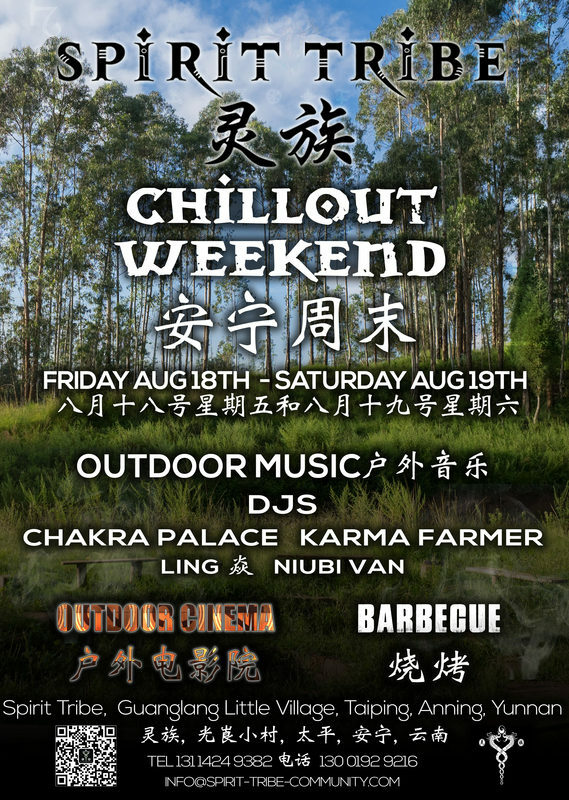 To kick off the season of outdoor parties at Spirit Tribe, we invite you over on the weekend of August 18.-19. for a Chillout weekend! Outdoor cinema， bonfire and drinks on Friday night starting at 6 PM and Chillout music and BBQ all day on Saturday! Bring your bathing suits and spend the weekend in chilled out bliss by our beautiful lake! Free entry, stay at our dormitory or go out to camp in our valley! Food and drinks are provided by our bar and kitchen all weekend long. Starting on Friday 8pm, we'll get out our projector, put up our screen by the lakeside and start the weekend with a breathtaking documentary and a fascinating journey into the oceans that make up the biggest part of our planet - Jaques Perrine's Oceans! The second pick of the week is this year's Okja, a powerful tale about Mija, a young girl who risks everything to prevent a powerful, multi-national company from kidnapping her best friend - a fascinating animal named Okja. Contestant and Jury's pick at this year's Cannes Film Festival, this wonderful movie guarantees a spellbinding Friday night. After the movies, we'll relax around the bonfire under the star-spangled Yunnan nightsky. Saturday starts off with our 50 RMB all you can eat Barbecue! Juicy meats and crispy vegetables straight from the grill, with our homemade salads as a side! Grab a cold drink and find a cozy spot by the lake to reconnect with nature! In the afternoon - maybe after a quick dip in the lake - our DJs will put on slow Chillout grooves, playing until last night! Relax your mind, let your spirit soar as we take you on a chillout journey through our picturesque valley! We boast a full bar, from basic and affordable products to imported, high-quality liquors! Besides the mouthwatering BBQ on Saturday, hearty meals are provided by our kitchen crew all weekend around! Of course, we offer vegetarian and vegan options, so all tastes will be catered to for reasonable prices! Outdoor Cinema Friday Aug 18. Chillout and BBQ Saturday Aug 19. 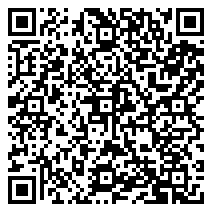 Contact us for pickup in Kunming or Taiping Xiaojie! The land Spirit Tribe is on is not only an area of breath taking natural beauty, but also our home. As well as having an amazing time please respect the nature, environment and our home. There are a few conditions that everyone attending Spirit Tribe needs to adhere to. Absolutely under no circumstances are any fires of any kind allowed. The event will be held during the dry season and forest fires are a very real danger. This also means that no BBQs, charcoal, petroleum, firelighters, gas, electric stoves or cooking apparatus of any kind are allowed on the site. Neither are glass bottles as they also are a fire hazard. We have to make sure of this, so please understand that searches will be carried out. No illegal substances may be brought onto the Site. No outside food or drinks can be brought in. Please help us to look after the environment by taking care of your rubbish we will supply you with rubbish bags, keep our home clean.